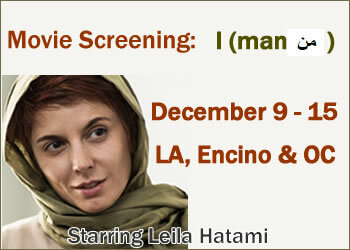 Iranian movie screening: I - starring Leila Hatami. 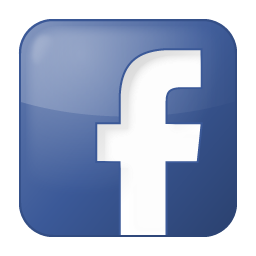 December 9th through December 15, 2016 in Los Angeles, Encino and Orange County. Details, schedule and tickets: http://www.DarichehCinema.com .